Wax Hand Wizards is a company involved in bringing the latest interactive & innovative novelty products to the people of India. Our offerings - Wax Hands, Crystal Hands, 2D & 3D Hand Impressions are unique products that serve this purpose. 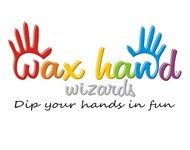 Wax Hand Wizards are the Pioneers & monopoly players in this market segment. 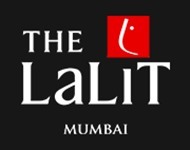 We have been servicing events like Parties, Exhibitions & Corporate Events on a Pan India basis for past 6 years and currently have a 7 City presence in India.